Losing photos due to loss, fire, or hard drive corruption is common and heartbreaking. 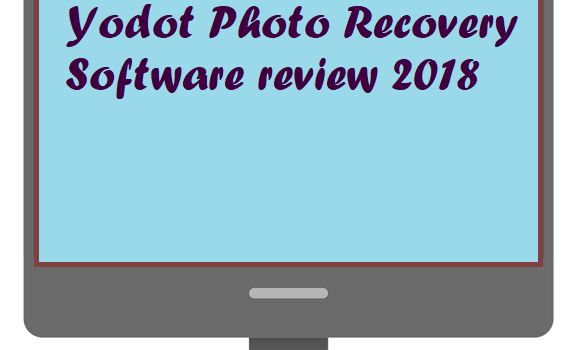 Try Yodot Photo Recovery Software to recover your photos. 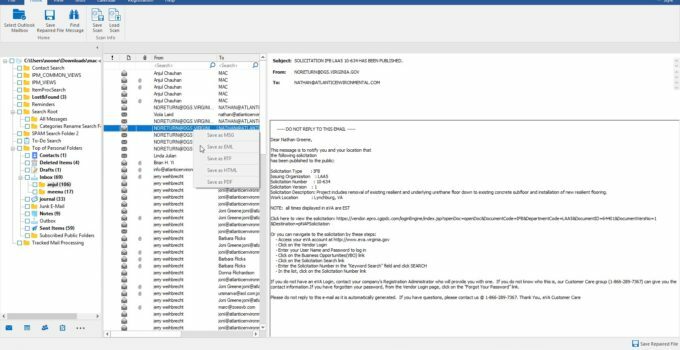 If you have a corrupt PST file try the Outlook PST Repair tool from Stellar Phoenix.